Is it possible to get a rural home life and still enjoy the city - contact Kirstie and she'll help you find just that. 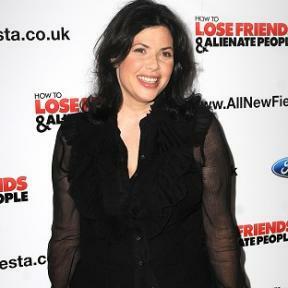 Kirstie Allsopp is on a new mission to help city dwellers find their “Best of Both Worlds”. They’ll be swapping city life for a taste of countryside where they can still enjoy urban delights. Anyone living in Fife and Tayside knows it is just the kind of place for a best of both experience. There’s Perthshire with majestic highlands and forests and its own newly crowned city of Perth, just 20 minutes from Dundee and an hour from Edinburgh. In Angus it’s just a hop from deserted beaches and a rural idyll to city life. Fife is a place of contrasts, hillside walks, coastal paths and the home of golf. Dunfermline is enjoying a renaissance and is just across the Forth from Edinburgh and within easy reach of Perth and Dundee. Follow TayScreen on Facebook and Twitter for regular news and updates.